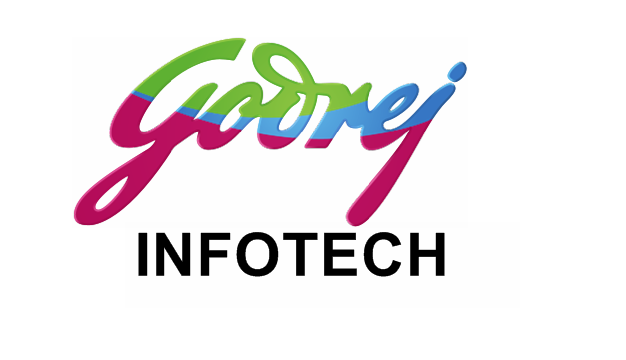 Godrej Infotech Ltd, embarked on the journey of Business Excellence using EFQM 2013 (formerly known as The European Excellence Model Foundation for Quality Management), which outlines the foundation of achieving sustainable excellence in any organization. We are assessed at SEI-CMM Level 4, which means our quality processes are well-defined and professionally managed. We also have ISO-9001 2008 Quality Systems Certification for Analysis, Design, Coding, testing, Delivery and Maintenance of Commercial Application Software, ERP Consultancy and Facilities Management Services. Vikhroli (W), Mumbai- 400 079.